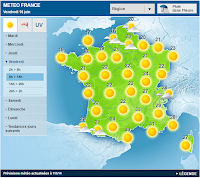 Today we find small changes in weather forecasts, which are for the better. 2.- Temperatures 1 degree higher during the last 350 km, but with small rain cores in this area, which cool the pigeons in the same flight. These changes would make us advance the release time at 10 o'clock and could be at 09 a.m.
Only to 72 h of the release, the forecasts of 10 days ago still remain almost intact, which makes us think that they should no longer change. 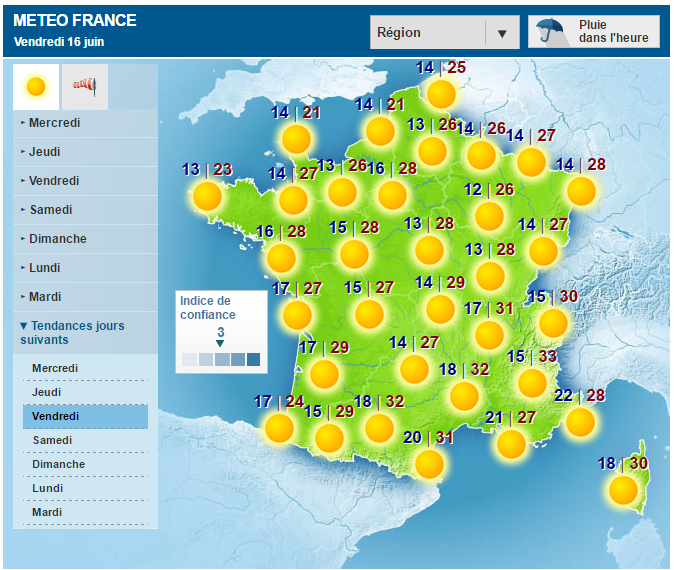 The only notable and good change is the drop in temperatures by 4 degrees. 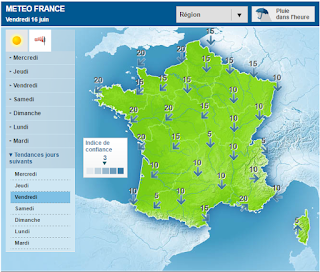 The weak but favorable winds are maintained in France. 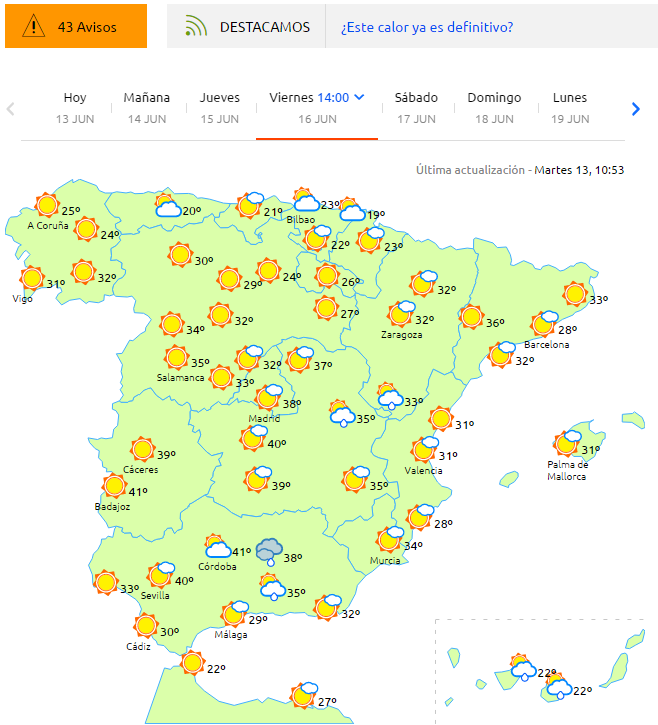 Up to Soria temperatures remain at 27º maximum, which means that half the way will be pretty good. 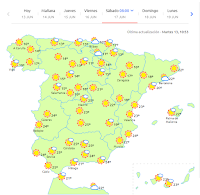 It is from here, when it starts to change, because Guadalajara with 37º of maximum and already to Puente Genil with 40º complicate the thing for this first day. 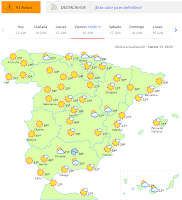 With the passage of the hours, the north winds down to Toledo and with this they fall a little faster the temperatures in the afternoon, than united with the fall of the afternoon, they are estimated to be located until Toledo in 32 to 33º. 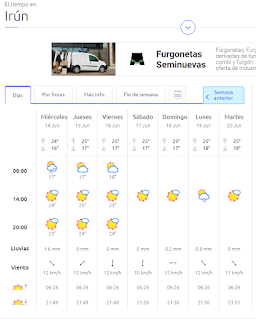 After studying all the variants seen, we decided to release to the 10:30 H of this form they go to travel in France with one maximum of 22 °, in the Peninsula and until Soria of 27 ° and from there and until Toledo would fly with an average of 32 to 33 ° and Always, with loose winds of 5 to 14 km / h of tail. 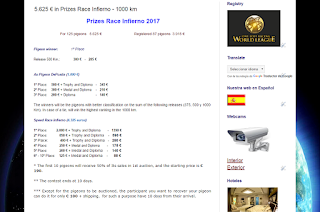 Therefore, the pigeons will have something more than 11 hours of flight, which should place the peloton only 300 km from the derby. The Saturday will dawn with already high temperatures for that hour, it is anticipated 20º at 07h and 40º at 14h. 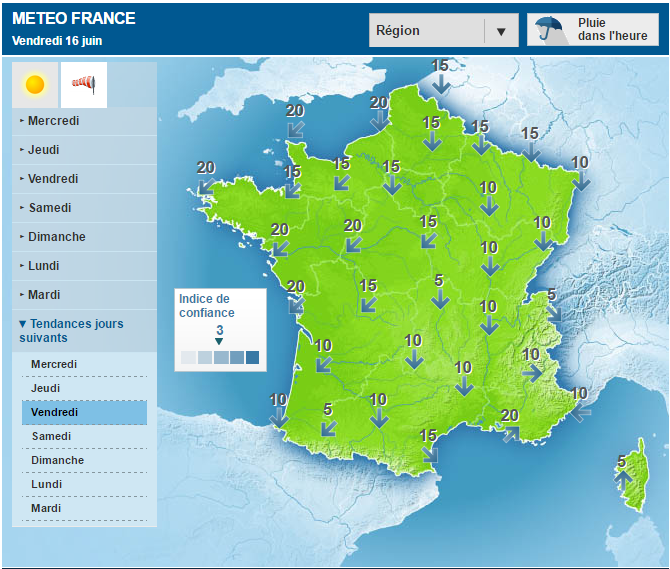 Also the winds will be varied and loose. The pigeons that do not delay will be able to cover these 300 km in 5 hours, with that, it opens a great possibility of entering at 12 o'clock. Logically we talk about the supposed peloton, therefore, there may be pigeons before. Hopefully it will be fulfilled and they will be more of the desirable. 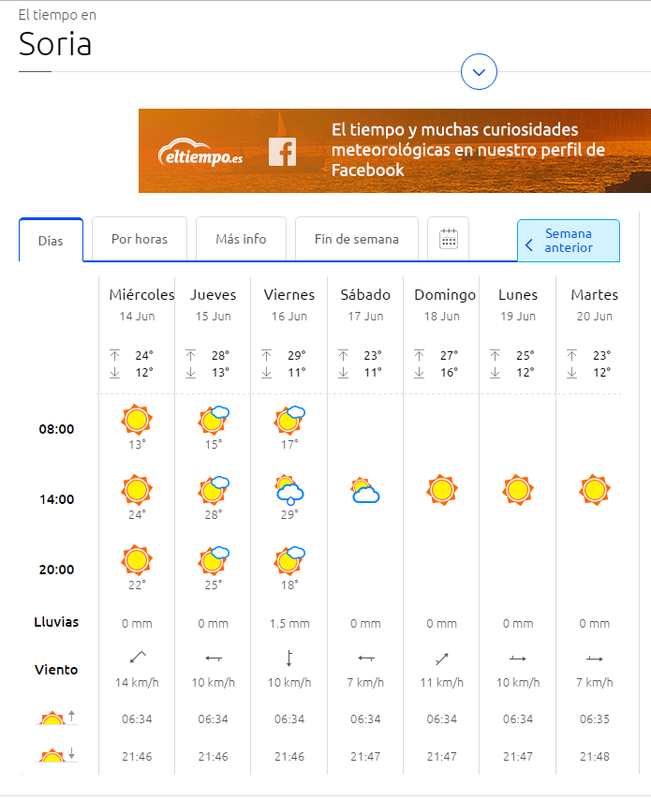 Córdoba, on two occasions managed to score for this flight in the day, releasing in both cases at 06 h, but with the caveat, that the tailwind from 7 to 11 km / h was on the entire route and the maximum peninsular In Cordoba, with 37º. 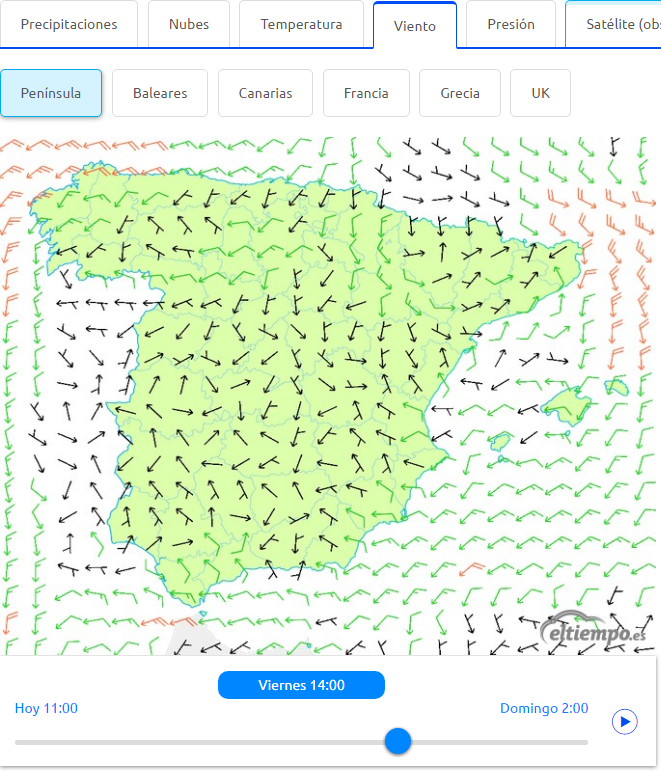 On this occasion, until Guadalajara is similar, but from there to Puente Genil the temperatures rise considerably and the winds cease in the last 300 km, forcing us to take corrective measures, which we think are the most accurate. The end result will tell us whether we have accurate or not. We started with the final preparations. 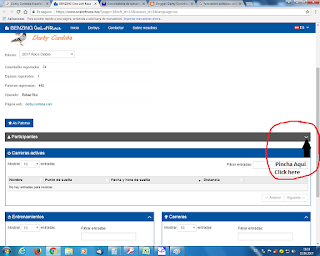 As explained above, the failure of our previous PC and the impossibility of obtaining the data easily, except for a specialized company, which after a long time still today, does not give us a date when we will get them, forces us to change the Usual way of developing and viewing our listings. We have uploaded the data of the current participants and we hope that by Saturday we can have more than 400 pigeons that are currently in our facilities. 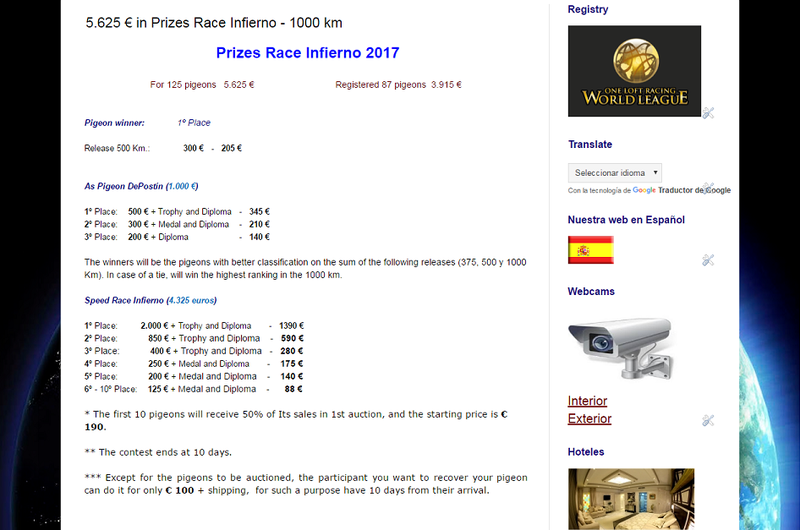 The listings are updated every day automatically, to see them click on the tab LISTED after the gray strip PARTICIPANTS and clicking on each participant will see their pigeons. At the moment the weather forecast of clouds and temperatures for the end of the next flight, paints luxury. 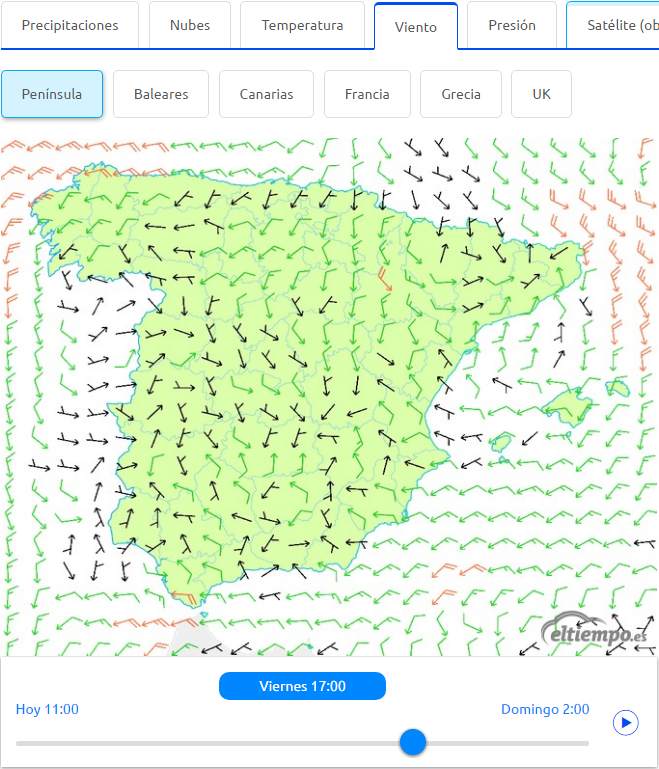 The winds up to the Pyrenees at the moment are the ideal ones. 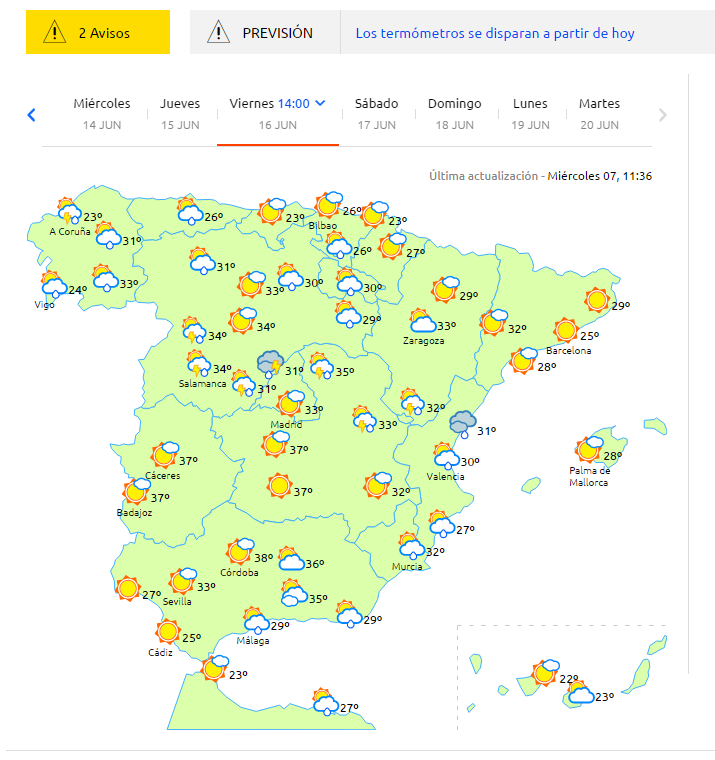 In the Peninsula also goes well, since at 14 h the climatology after the Pyrenees is Clouds and Clear with possibility of some small rains, which would help the pigeons to drink even flying and thus keep the thirst at bay. 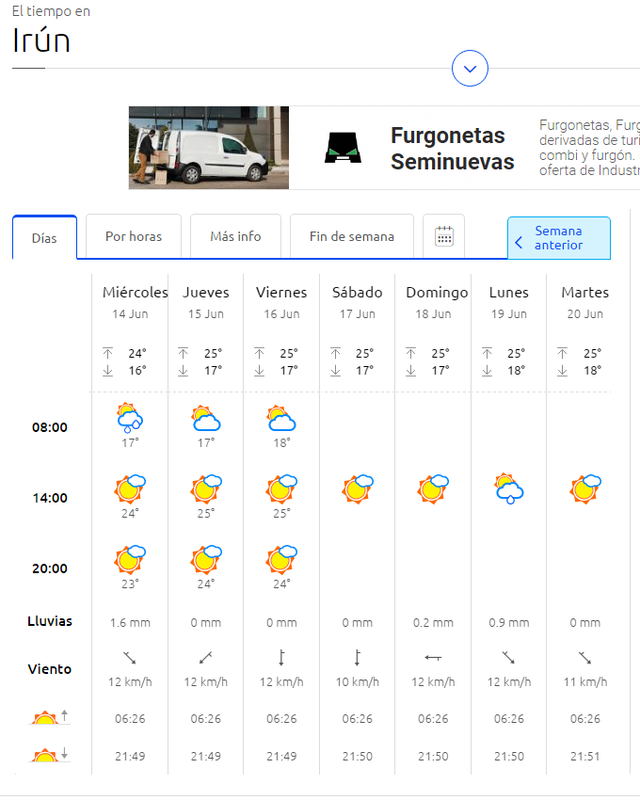 The winds of up to 12 km / h are maintained, at least, until past Soria, so half of the way should be done in about 6/7 hours and the peloton in 7/8 h. Also the weather and the winds are maintained in the following day. 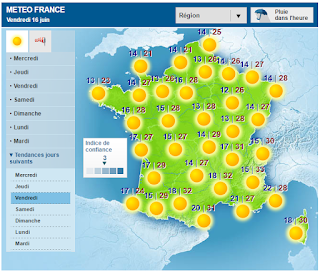 Although it is still early to ensure this weather, we waiting for it to be fulfilled. If there are changes, we will be communicating here.